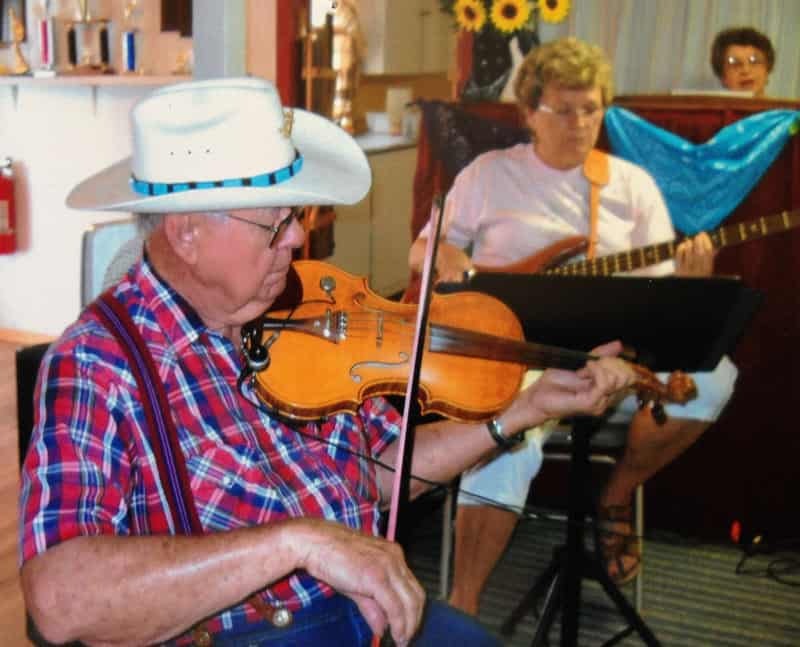 Live music provided by NMOTFA Fiddlers and Friends. Toe-tapping fun, refreshments and a door prize weekly at this family friendly event. No alcohol or smoking are allowed in the building. All are invited to come and dance or just listen to the music. Proceeds support the New Mexico Old Time Fiddler’s Association.